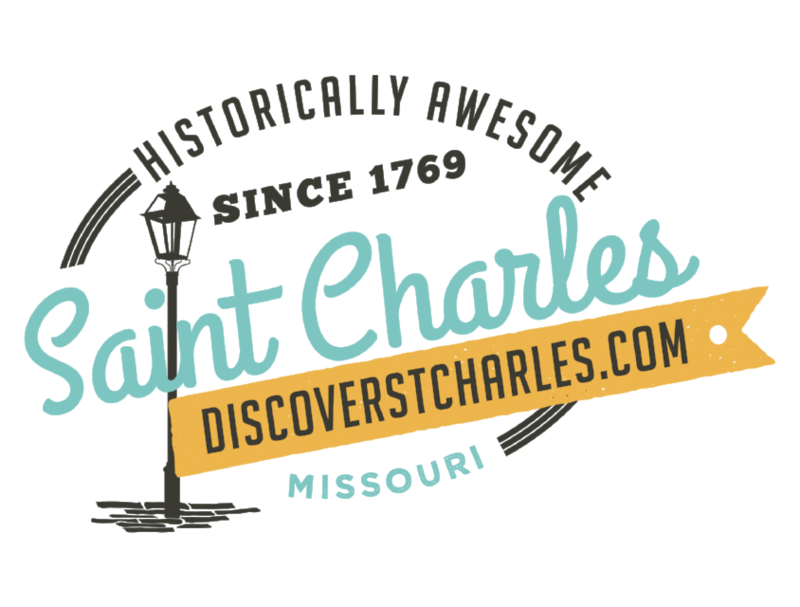 Historic Saint Charles will host the 16th Annual STAR DAYS at the Saint Charles Convention Center. STAR DAYS is STAR Touring and Ridings " The Official Riding Organization of Yamaha/Star Motorcycles" annual gathering of motorcycle enthusiasts. This 5 day event, started back in 1999, is action packed with rides, seminars, vendors, "Real Rider" bike show, banquet, live auction, camaraderie, and entertainment for the entire family. STAR DAYS will begin with a flag ceremony representing all the Countries in attendance and the many facets of STAR. Each year STAR DAYS has a Vet Ride to honor the Vets, Tin STAR ride to honor our first responders, a History Ride to learn about the area and the SWAMPAZZ ride which this year should be one of the best yet. In addition, each year Star Motorcycle host 4 days of Star Motorcycles demo rides. At the live auction Star Motorcycle donates a beautiful Star Motorcycle with 100% of the proceeds going to Feed the Children. STAR&apos;s annual auction also raises fund to support the Star Family Foundation a "Member helping Member" foundation that gives financial help to STAR members who have had a catastrophic event in their lives. STAR DAYS in Saint Charles, MO is one you won&apos;t want to miss! Starting in 2001, STAR Touring teamed with Yamaha/Star Motorcycles and Feed the Children to take a stand against hunger. Each year, as a Thank You to the hosting city, STAR Touring and Feed the Children bring in 80,000 pounds of food and personal items to the area where STAR DAYS is being held. Bring your Family and Friends and join us for 5 days of Fun and building memories for a lifetime. Go to www.stardays.org. Visit our website at www.startouring.org and like us on www.facebook.com/startouring. See you there, "WE ARE STAR" !